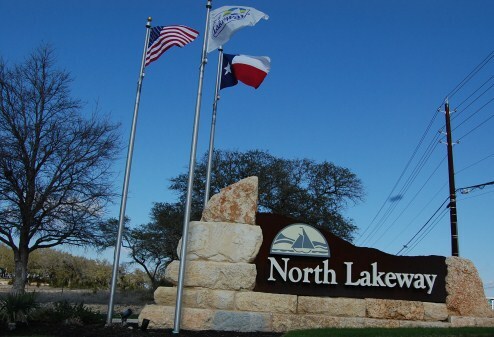 North Lakeway estates is one of the newer developments in Lakeway Texas. This Ryland home development is a gated community. Lots are typically around 70', and there is usually enough room to build you a pool as well. North Lakeway Estates is conveniently located off of 620 and Clara Van Trail. Although there are not any Lake Travis views, some homesites do have nice hill country views. Residents also have the convenience of shopping at the new Hill Country Galleria. The new Lakeway Regional Medical Center offers great local employment in Lakeway. Residents also have rather short commutes to Austin, Westlake Hills, and Bee Cave as well. Homes for sale in North Lakeway Village typically run from the low $300's-$500K. Lake Travis elementary, Hudson Bend middle, and Lake Travis high school.